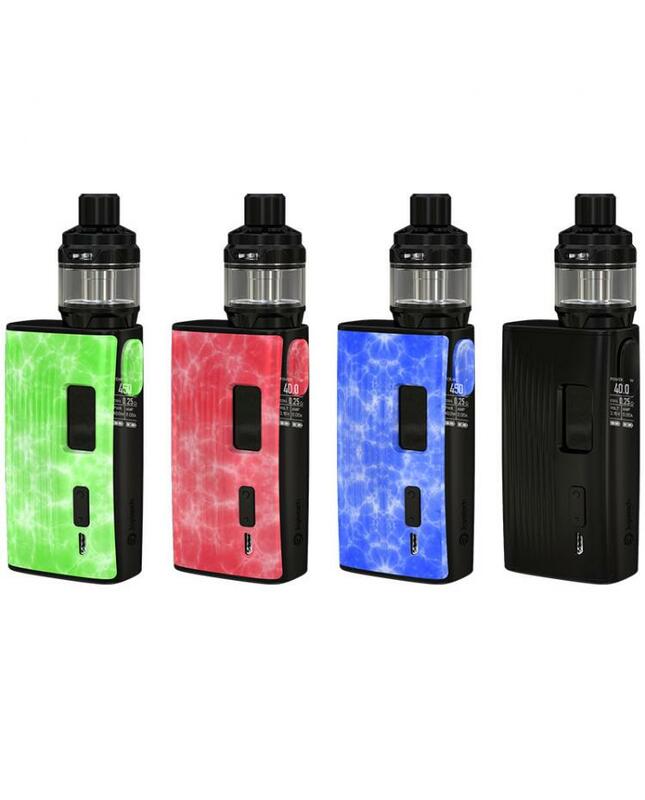 The Joyetech Espion Tour 220W Vape Kit, 5 fashionable colors available, includes espion tour TC box mod and Cubis max sub ohm tank. 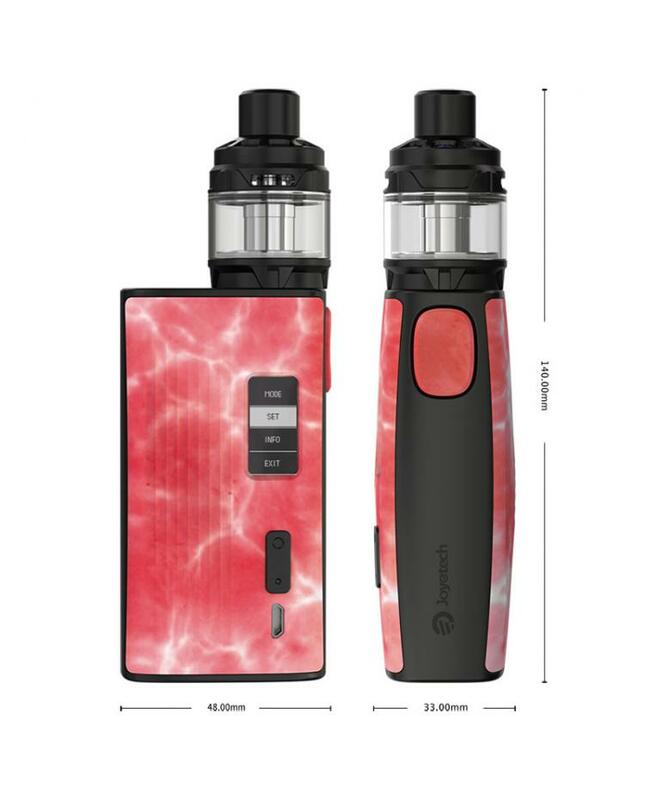 the Joyetech Espion Tour powered by dual high rate 18650 batteries, the max output wattage reaches to 220watts, vapers can select the various working mode, it supports resistance as low as 0.05ohm under TC or TCR modes. 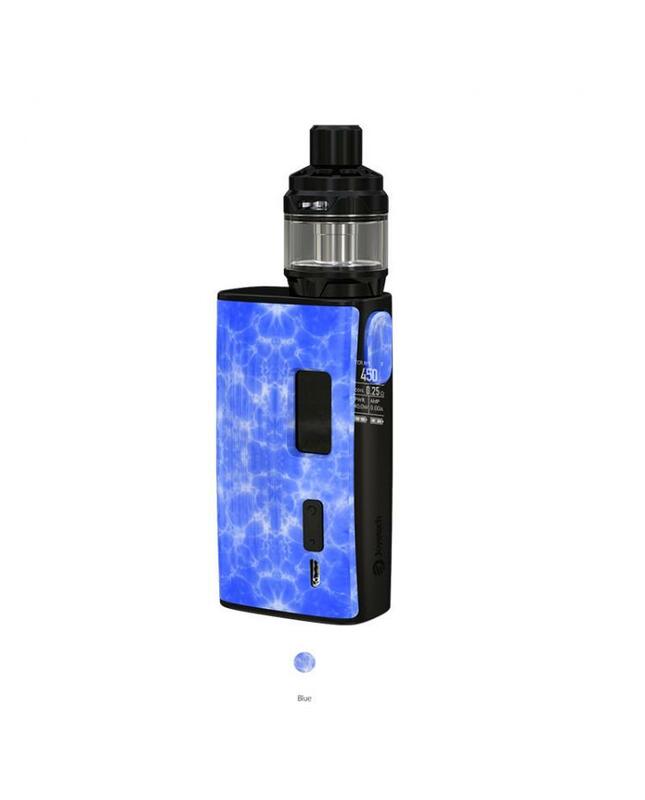 it will send you the huge vapor production. it adopts the 0.96inch intuitive OLED screen, will show you the vaping data clearly. it's easy to replace the 18650 batteries, only simply open the cover from the bottom as directed. the Espion tour with 2A quick charge system, allow the batteries can be fully charged in short time. 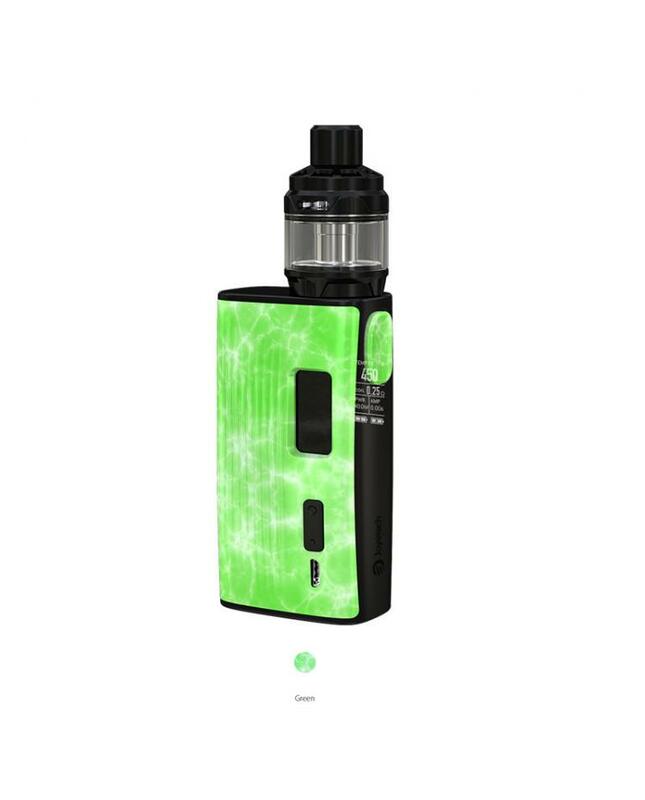 there are multiple functions to ensure the vape safe and reliable. the Cubis Max tank can hold 5ml e juice, with the innovative Joyetech NCFilm heater, the heater with coil-less design, which can be easily cleaned thus supports a longer lifespan. vapers only replace the cotton for a pure and delicate vaping experience. 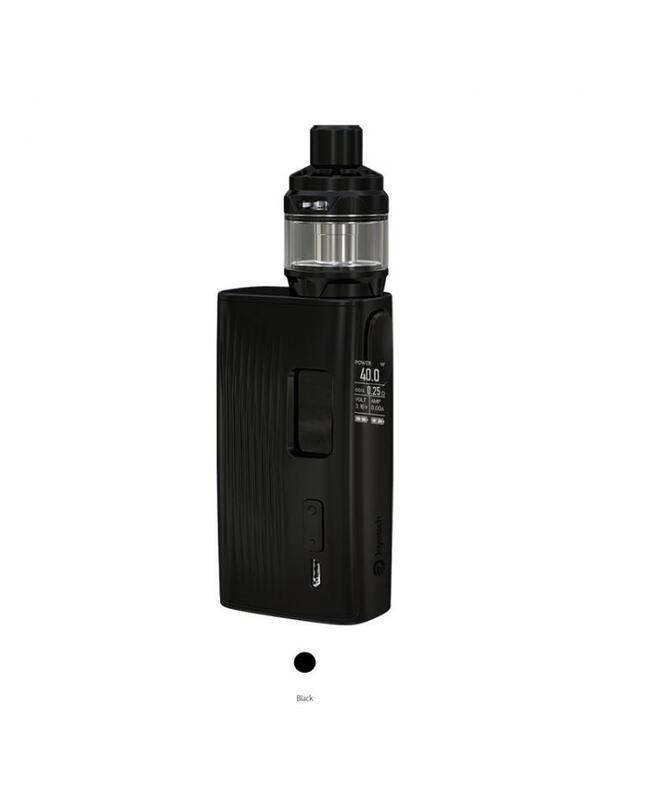 the joyetech coil-less tank with top refill and top airflow system, best works at 40W, you will get the huge but flavored clouds.